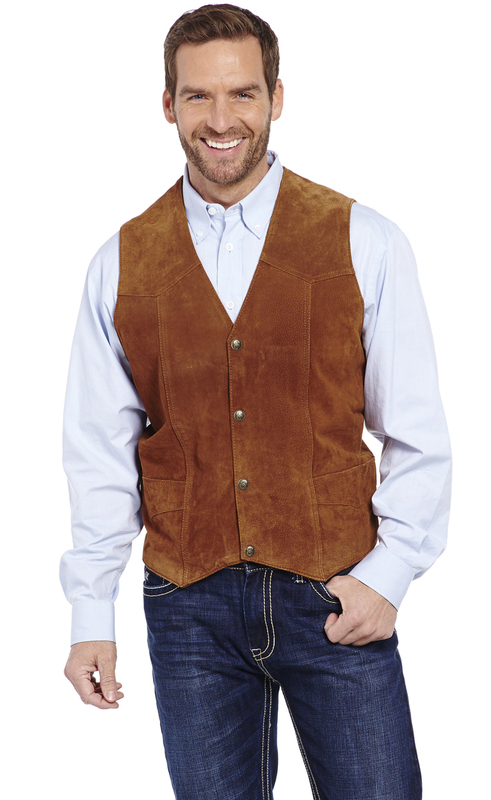 Arizona Saddlery of Clarkston carries a large selection of men's vests. Genuine leather vests and suede leather vests. 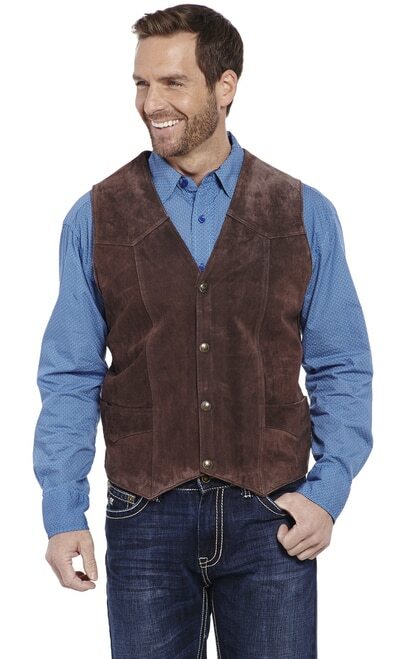 We stock a large assortment of leather vest styles, colors and sizes. If we don't have what you want in stock, we can special order non stocking leather vests for you too! 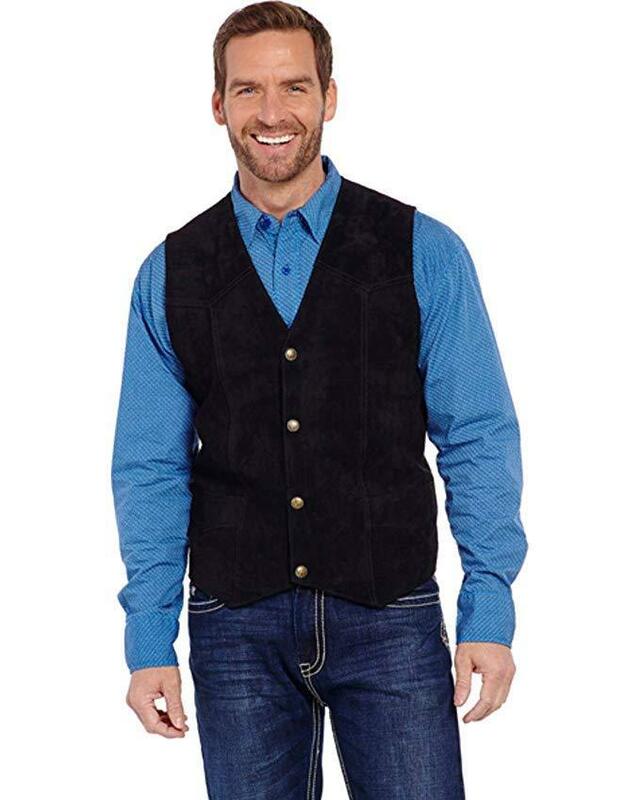 100% genuine leather pig skin vest.